Charleston, SC - Official Website - I'm a Resident, Now What? You are here: Home > Departments > Planning, Preservation & Sustainability > Divisions > Business & Neighborhood Services > Neighborhood Services > I'm a Resident, Now What? 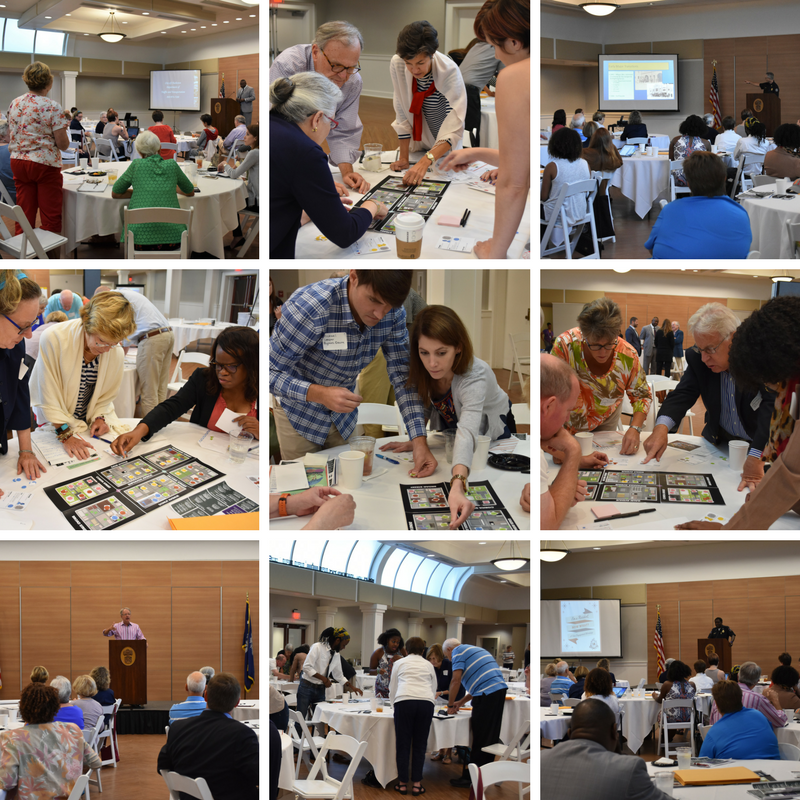 Ever wondered how residents can work together to shape the future of their neighborhoods? Ever thought about putting your time, energy, and talents into making the City of Charleston the best place to live? Ever wanted to know who from the City can directly answer your questions? If you answered yes to any or all of these questions, the Civic Engagement Workshop; “I’m a Resident, Now What?” is where you need to be! Join Mayor John Tecklenburg and key City staff for a workshop where residents will learn how the City operates, participate in a mock community planning activity and budget process, meet your neighbors, connect with those who can directly answer your questions, and have some fun in the process! The second "I'm a Resident, Now What?" workshop was held on Saturday, August 11, 2018. Residents joined City staff to spend a day learning about City operations. See below for what they learned! The first "I'm a Resident, Now What?" workshop was held on Saturday, September 23, 2017. Residents joined City staff to spend a day learning about City operations. See below for what they learned!